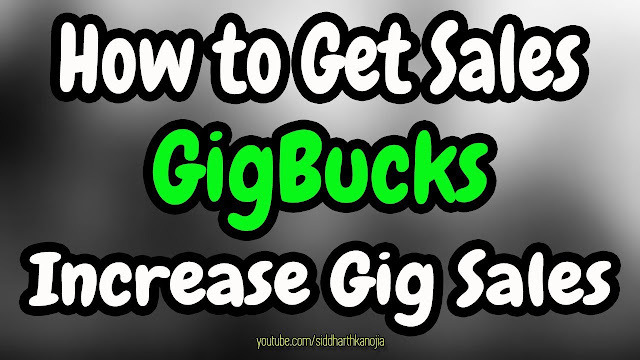 How to Get Sales for Facebook Marketing Tools at Gigbucks - SIDDHARTH Kanojia - A Growth Hacker and Digital Marketing Expert. Automate your sales and marketing processes with CRM software development. Kanhasoft is the pioneer in CRM application development for any Industry. Visit our site if you are interested. Facebook marketing is the best marketing in world right now ....Buyrealsocial on Facebook for paid and fast promotion..